The $5.7million market at Vaitele once described as a “gold mine” by the government is on the verge of being closed. 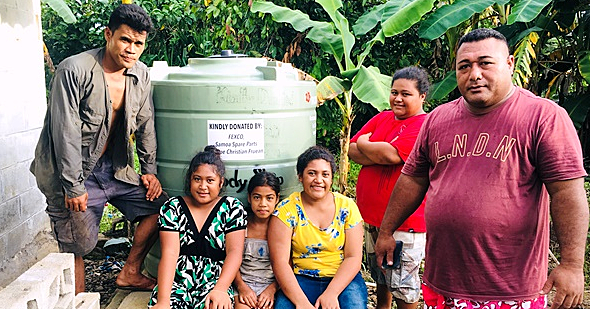 The Minister of Public Enterprises, Lautafi Fio Purcell, told the Sunday Samoan that if the market remains empty and fails to attract vendors, the government might just have shut it and consider other options. If it does, the structure will add to the growing list of ‘white elephant’ projects which have cost the country millions. Back in 2011, the Minister of Finance, then Faumuina Tiatia Liuga, cut the ribbon to officially open the facility. “The colour of the ribbon – gold – best describes this new market. This will be a goldmine for this country,” he said then. 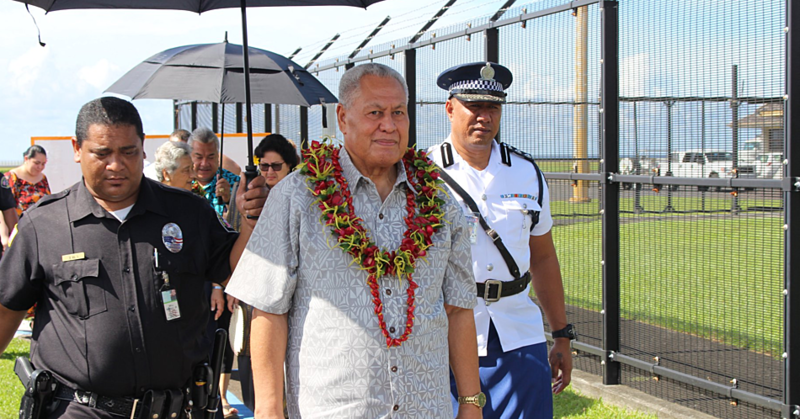 Prime Minister Tuilaepa Sa’ilele Malielegaoi hailed the project at the time. 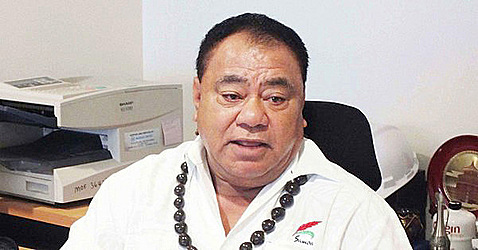 “The market will serve this side of the capital and Upolu. It should also immediately result in the easing of traffic through Fugalei (market), easing of the pressures and demands on the main market there and the over-crowdedness we’ve become all too familiar with through the years,” he said. But the government’s prediction has been anything but. Apart from a pool table section, the market remains largely empty seven days a week. Now the Minister responsible is saying if all else fails there is no other option but to close it. “We are trying to encourage people to come in but they have other options (space to sell) to get fast sales,” Lautafi said. “The Ministry responsible is trying its best to encourage people but as I said there are also plenty of other markets in villages and in front of family houses that is convenient to sellers." 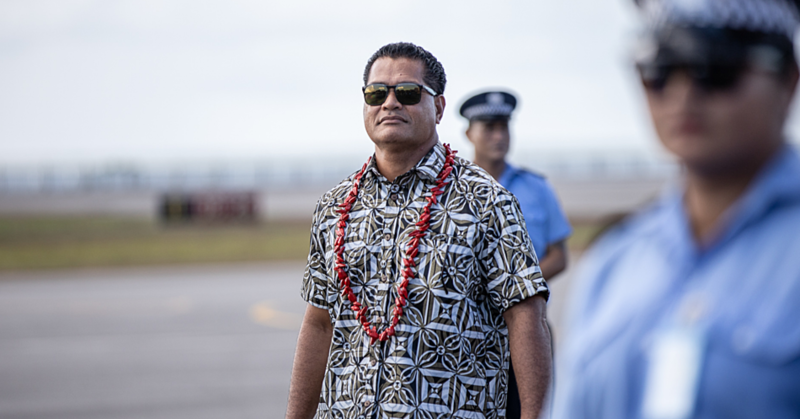 The Minister said it is unfortunate that the Vaitele market is out of the way. If such an option is considered Lautafi said there are other options of turning the produce space into a community hall for people to hire and use. “It’s just the location (of the market) it’s strategically out of the way,” he explained." Sadly, the Samoa Land Corporation not having enough sellers at the market are not the only people affected by empty market. Even the less than ten produce vendors at the market are struggling to sell their goods because of the “inconveniency” of the location and lack of customers. Salapo Tavita Brown is one of those vendors. “Ever since we started (selling produce at market) I have never seen it crowded,” said Mr. Brown in a recent interview.